Despite (or perhaps because of) the present economic situation, the Arab Gulf states – here Bahrain, Kuwait, Qatar and the United Arab Emirates – have become even more important trade partners to Western countries. The worldwide financial crisis would appear to have passed by these countries because of their rich resources and geopolitical situation. Anyone traveling through this area should be well prepared to act in difficult or unfamiliar situations and to successfully carry out negotiations. 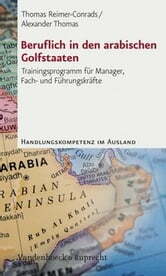 On the basis of selected case studies from various areas of both professional and personal life, this book presents training materials consisting of typical critical experiences Germans may be confronted with in their daily contacts. 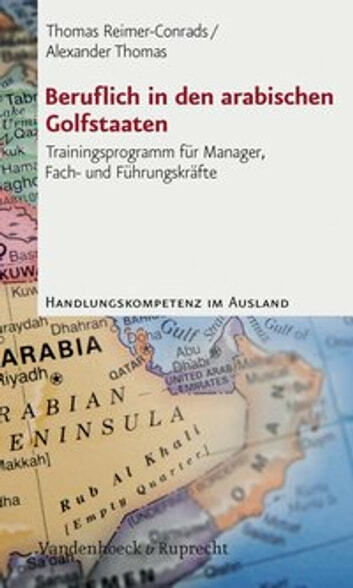 A scientific survey of German managers who have traveled to and done business in the Arab Gulf states was taken and was evaluated by both German and Arab experts. The best situations were chosen for this training volume. The goal is to create mutual understanding and respect among Germans and Gulf Arabs, and to ease the sometimes difficult dealings due to cultural differences.